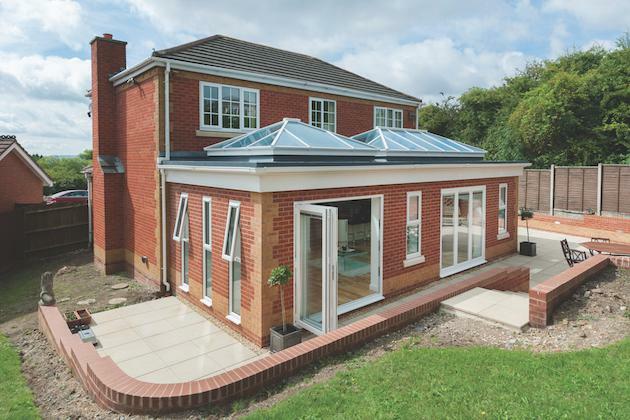 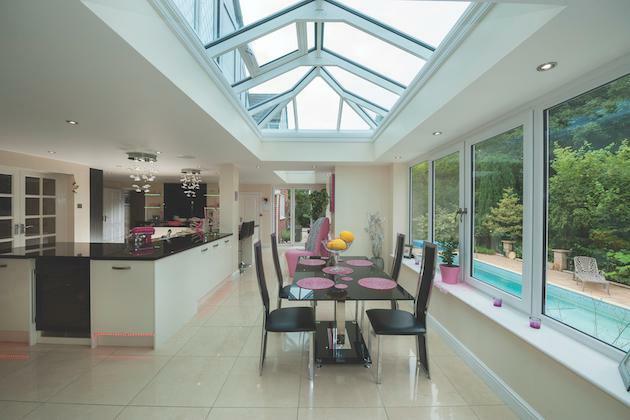 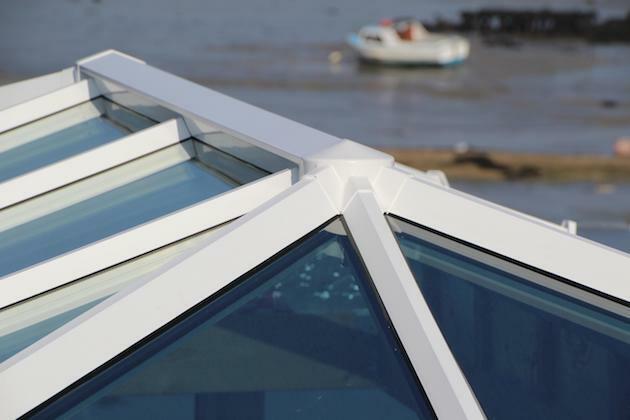 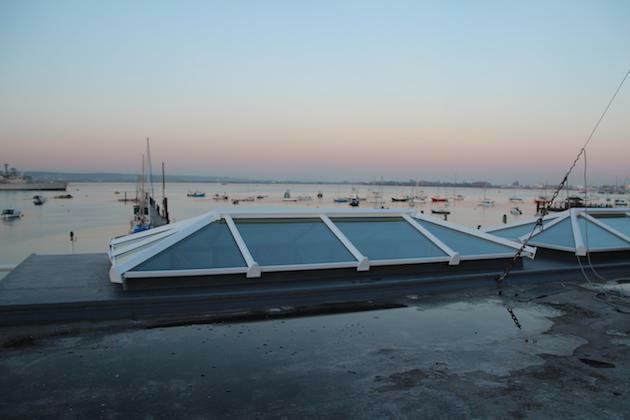 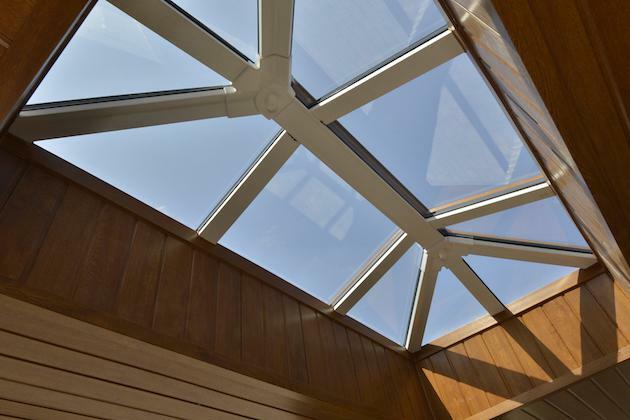 Looking to install a conservatory? 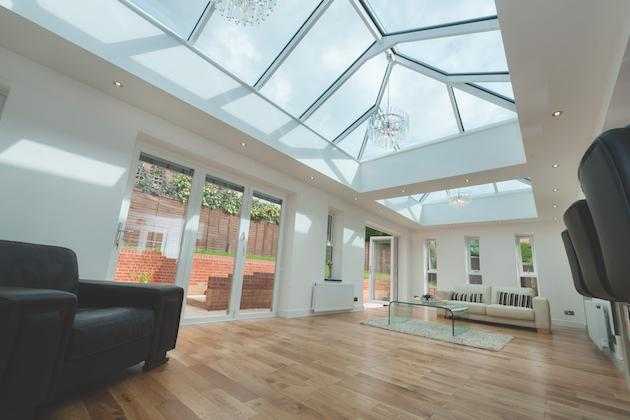 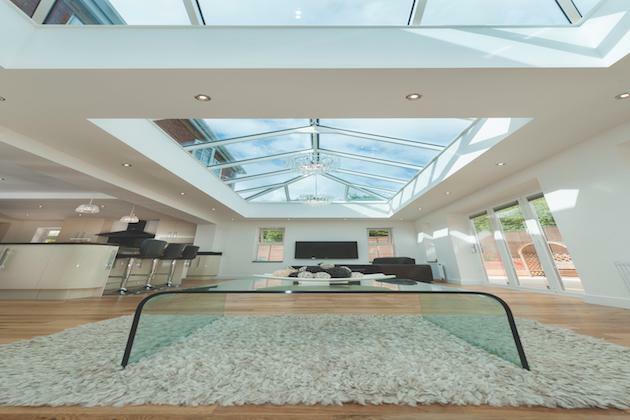 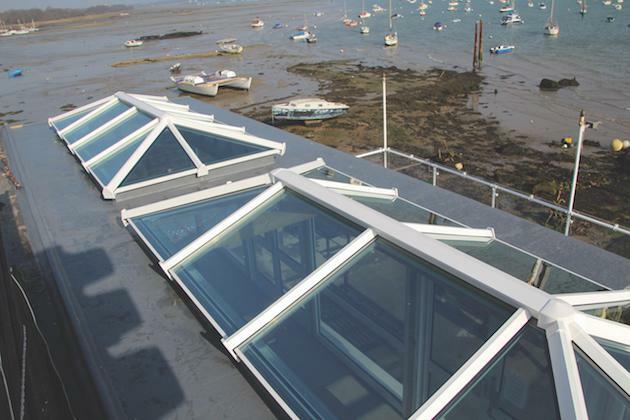 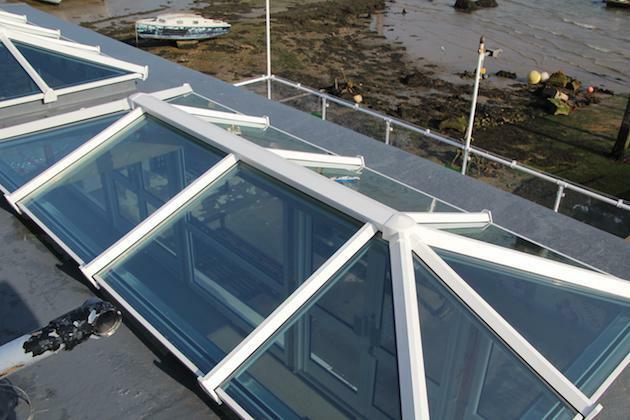 Look no further than us at Solar Windows & Conservatories in Newcastle. 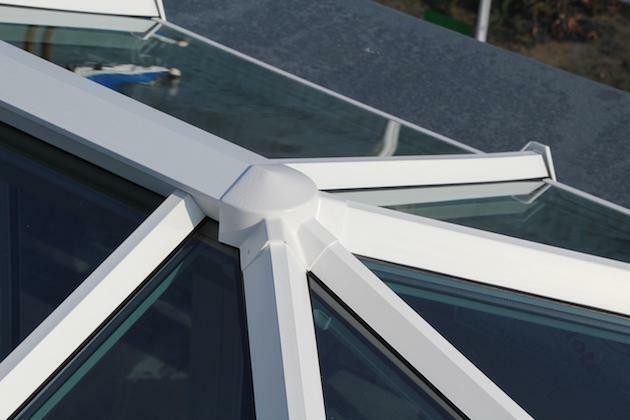 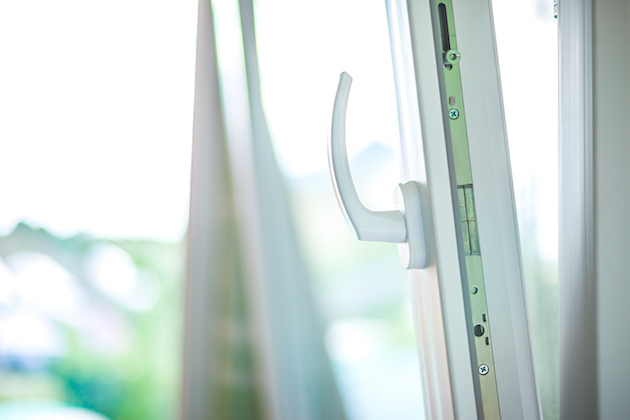 Call us today for a free quote on 0191 2633 655 .